The 9th Official Motorcycle Rally will start on June 13th and ends on June 16th 2019. Program 2019. But if any of you want to arrive already Sunday, June 9 we decided to organize other days in our company. – TUESDAY 11th JUNE: departure from Panchià, Sover Lavis, Trento, Verona, visit to the city (Arena, Piazza Bra, Casa Giulietta and Romeo etc. etc.) Custoza lunch Tamburino Sardinian restaurant, afternoon return to Panchià. – WEDNESDAY 12th JUNE: departure from Panchià, Bolzano, Merano, Naturno, Prato allo Stelvio, Passo Stelvio, Santa Maria Val Mulstair, Tubre, Sluderno, Spondinga, Panchià. Half board at Hotel Panorama € 50,00 per day per person in double room, in single room €. 60,00. The Organization and Hotel tour will accompany you to the different excursions. N.B. 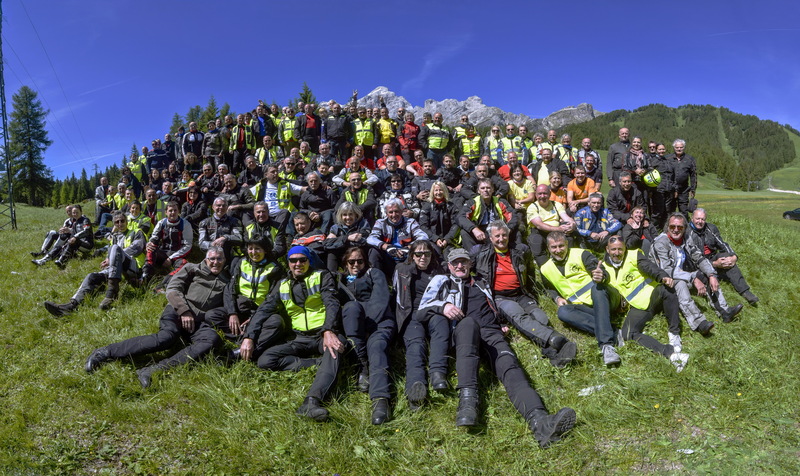 : The lunches of Custoza and Passo dello Stelvio will be paid by those who use this service. The approximate cost is around € 50.00 for the two daysALL MOTORCYCLES CAN BE PARKED IN THE UNDERGROUND COVERED GARAGE OF THE HOTEL PANORAMA.